The issues faced by young people in today’s society are changing. In their relationships, young people may feel that they need to take explicit photos or engage in sexual activity. At school or at home, young people may feel under pressure to do well in their studies or exams. Or, in society, young people may feel that they need to conform to expectations around gender and sexuality. Warrington’s Youth Service has responded to these pressures and gives young people a place where they can be themselves and where they can have a voice in what matters to them. One example of this is the Youth Service’s TAGS group. 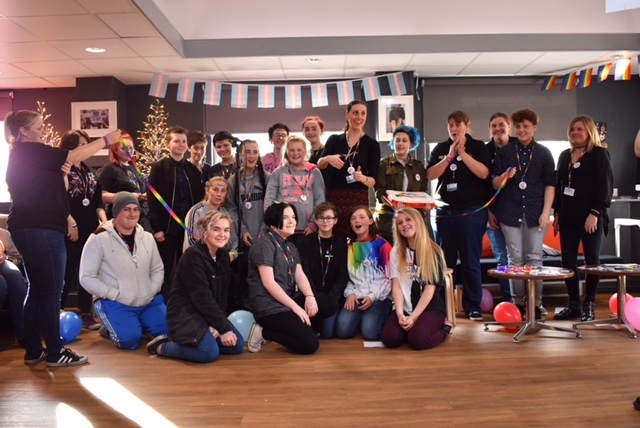 The group stands for Teenagers, Gender and Sexuality (TAGS) and offers support to young people who are gay, lesbian, bisexual, transgender or questioning. Officially launched in October 2017, the group gives young people a space where they can be themselves and where they can seek advice and guidance from trained professionals. 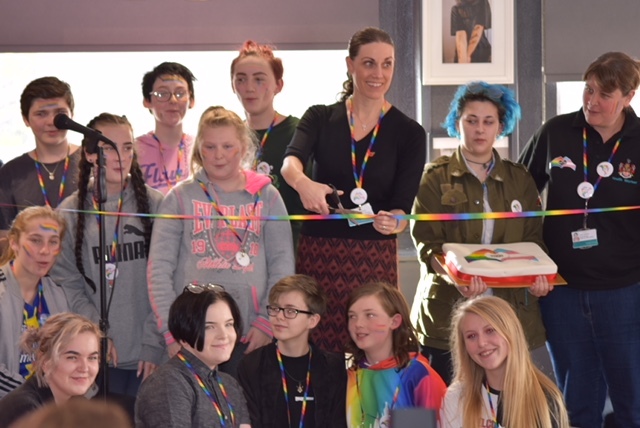 The group has been instrumental in supporting young people at this challenging time in their lives and has even developed its own award-winning resource to assist other professionals in talking about gender and sexuality. Listen to the sound clip from BBC Radio1, featuring a young person from Warrington talking about the impact of the Youth Service on their wellbeing. Read the poem on the right written by a young person about TAGS and the support available. Also see pictures from the launch of TAGS in October 2017. Access the award-winning toolkit to develop your own skills in understanding and talking about gender and sexuality.